Product categories of Automotive Switch, we are specialized manufacturers from China, Automotive Switch, Automotive Light Switch suppliers/factory, wholesale high-quality products of Trunk Automotive Switch R & D and manufacturing, we have the perfect after-sales service and technical support. Look forward to your cooperation! Automobile Switch is a kind of switch that is often introduced as power supply in the electric control circuit. It can be used to start or stop the low-power motor directly or make the motor turn forward and backward. 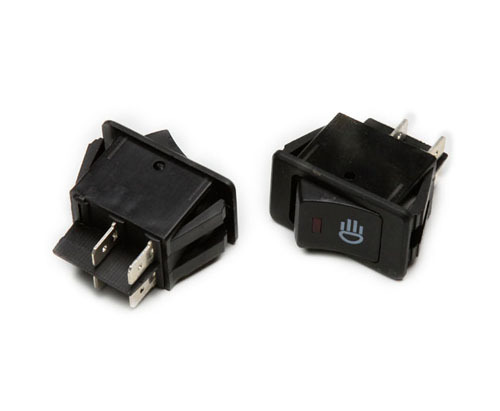 Automotive Switch,Automotive Light Switch,Trunk Automotive Switch,Automotive Push Button Switch.